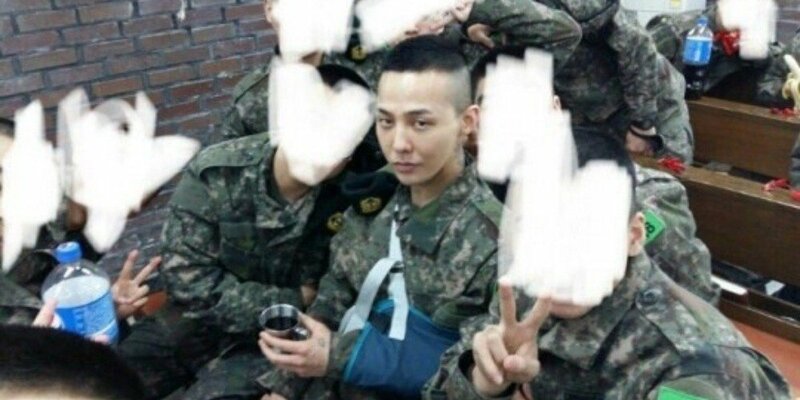 More photos of G-Dragon in the military are roaming the web. Seeing the ankle protector and arm sling, fans grew concerned about G-Dragon's health. Comments stated, "Did he hurt his ankle and arm?? 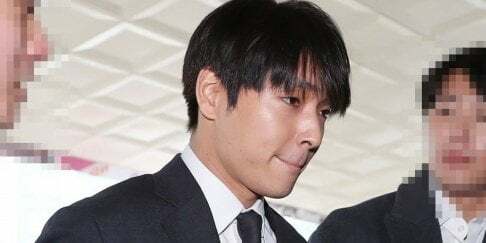 It's only been a few days since he enlisted... Why did he get hurt TT Don't be sick, Return safely", "He still looks good with the military uniform. But why is he so injured? Be careful", "Don't hurt yourself oppa�TT"